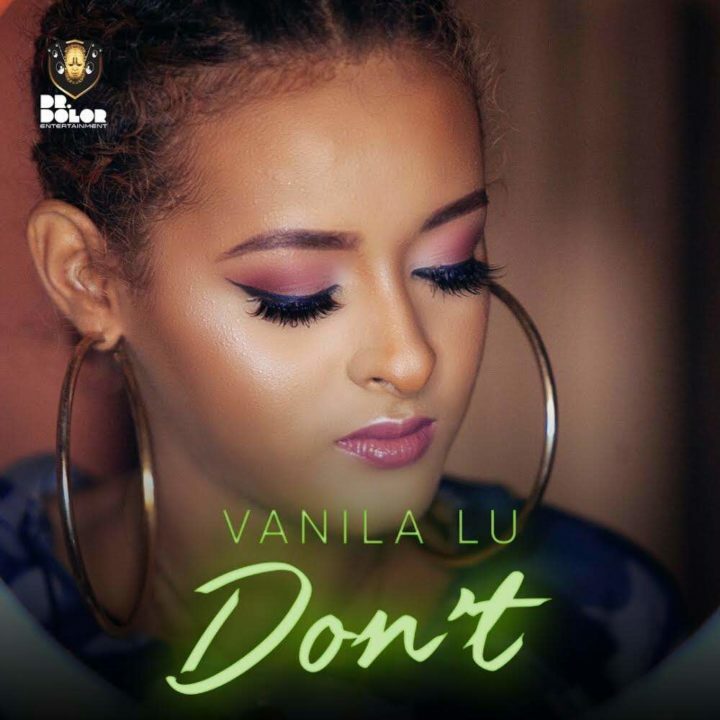 “Dr Dolor Entertainment act Vanila releases her latest single titled Don’t. This follows up her debut single “You Know” featuring Ryan. 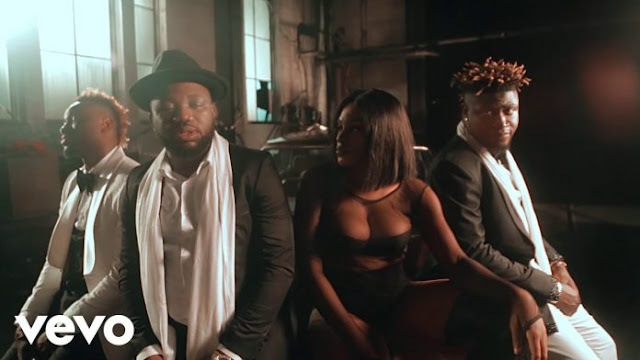 Don’t was produced by Tayorister and the video was shot and directed by Director K.
Don’t is an Afro Pop/R&B infused track that grows on its listeners. Vanila does well to deliver soothing lyrics to the low tempo instrumental provided by Tayorister. This is one music lovers and the hopeless romantics.